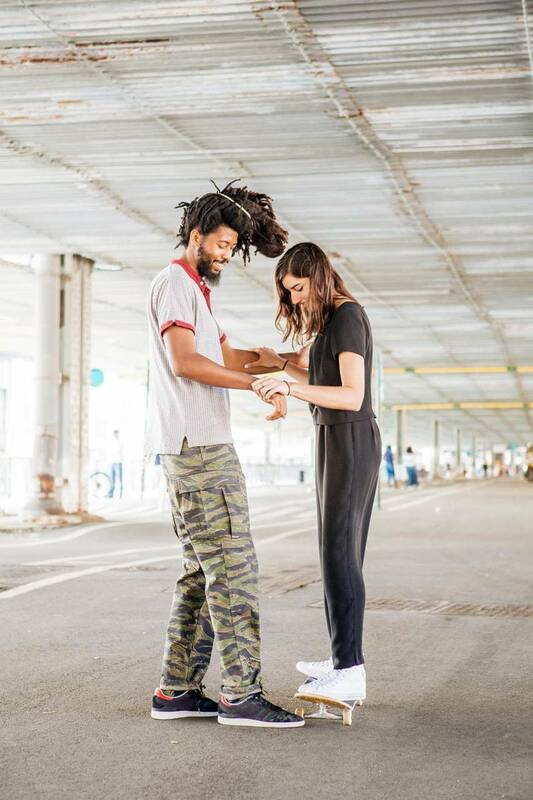 We’re excited to partner with Airbnb to bring the STOKED experience to out-of-towners and locals alike, who are interested in exploring the NYC skate scene. Through Airbnb’s new “social impact experience” program, you can book an afternoon with Coach Brad, where you’ll learn to skateboard in LES, visit a local skate shop, grab some pizza, and kick it at a skater-owned bar. 100% of proceeds go directly toward STOKED’s afterschool programs.